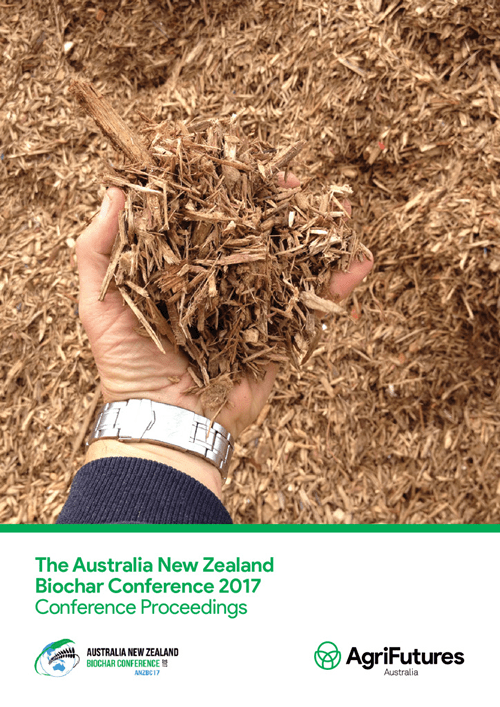 The Australia New Zealand Biochar Conference (ANZBC) was held at the Southern Cross University Gold Coast campus, Bilinga, Queensland Australia in August 2018. The conference again saw the gathering of scientists, biochar producers, equipment manufacturers, farmers, enthusiasts and other potential biochar end-users. 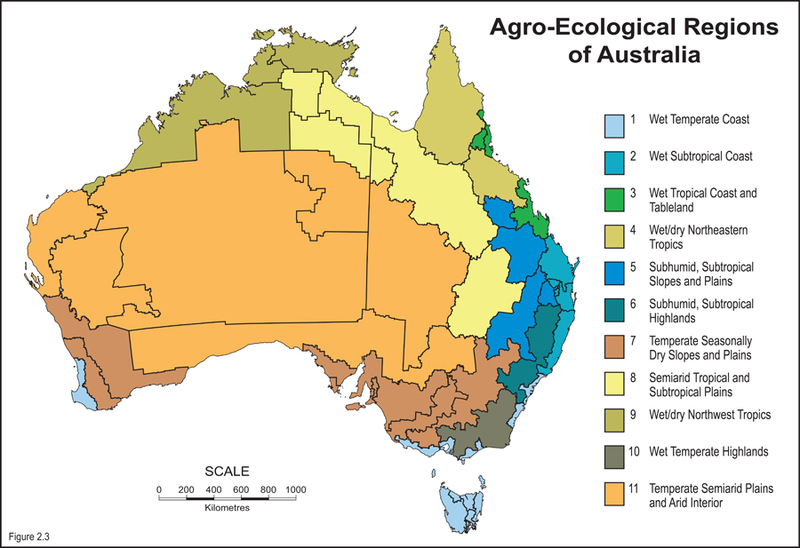 These proceedings are a compilation of papers submitted to ANZBC and summaries of presentations given. 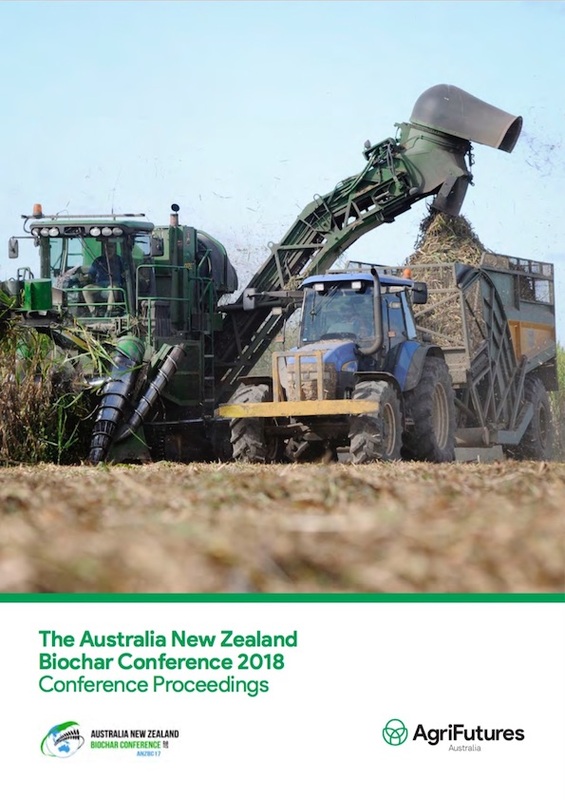 The papers and summaries in this proceedings record the current state of play of the Australia New Zealand biochar industry in 2018 from the perspective of scientists, manufacturers, marketers and end users.